Our Aspen plan features our new Cascade Series including Quartz countertops, full height tile backsplash. Cook up your family favorite meal on your Whirlpool Gas Range and clean up is made easy with your Blomberg dishwasher. 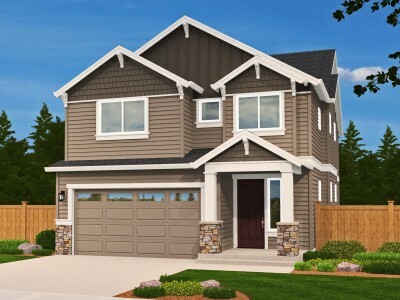 The Aspen features 4 bedrooms, and 2.5 baths. The Master Suite includes vaulted ceilings, and a 5-piece bathroom adjacent to the large walk-in closet. The main floor is designed to offer wide open spaces from the kitchen, dining room and great room and even extends into the outdoor living space. Come see us today!